Engaging and interactive resources for GCSE Spanish. These are free and can be downloaded for use in the classroom with intermediate Spanish speakers. Click on the red boxes below to access the exercises. Structured around the above video, these activities allow students to practise listening comprehension, writing and speaking. 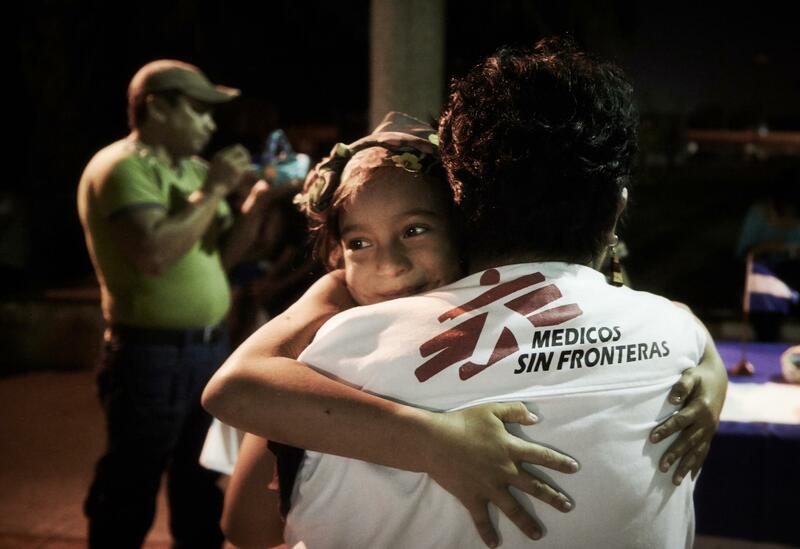 ¿Qué es Médicos Sin Fronteras? Structured around the above video, these two sets of activities allow students to practice listening comprehension, vocabulary and translation. Drawing on a blog from a MSF administrator in Chad and guided by GCSE specifications, this resource explores study and employment through exercises covering translation, questions, vocabulary and infinitives. This resource looks at the importance of treating mental health in child refugee victims who are fleeing conflict. These powerful videos provide excellent listening practice with transcript and follow up writing practice. Dime ¿Qué hubieras hecho tú? This exercise looks at the situation of migrants and refugees in South and Central America.